Not just another pretty face, artificial grass inspires you to spend more time enjoying your yard. Fake grass is weather-proof and virtually maintenance-free. It always looks perfect, and you don't have to lift a finger. There's an artificial turf specifically designed to enhance every one of your home's outdoor living areas. Lush green lawn that's thick and soft for your kids and pets. 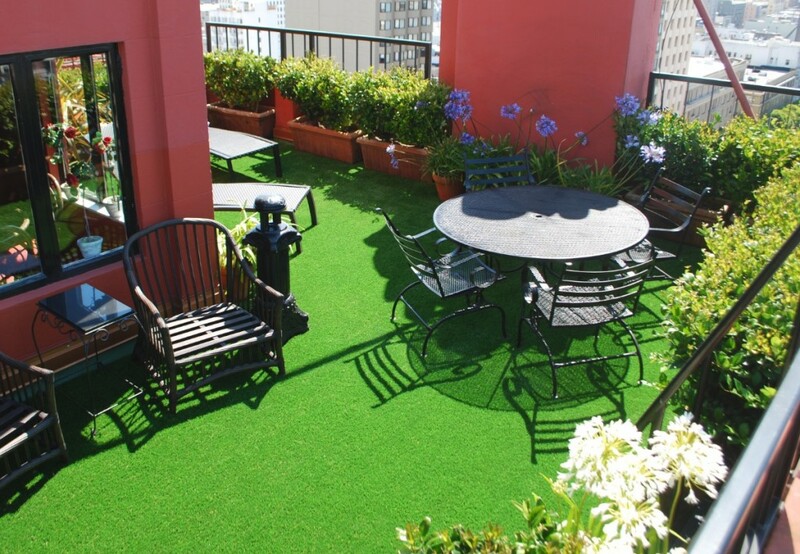 Grassy areas for your patio, deck or pool - even your balcony or rooftop. Specifically-formulated flooring for children's play areas that helps . You can even add a backyard bocce court. Or a custom-designed putting green. Helps cool concrete, brick or stone patios. Not just another pretty face, artificial grass inspires you to spend more time enjoying your yard. Lush green lawn for the kids and dog. Grassy areas around your patio, deck or pool. Specifically-formulates flooring for children's play areas. There's an artificial turf specifically designed to enhance every one of your home's outdoor living areas. You can even add a backayrd bocce court. And it's all weather proof and virtually maintenance-free.